Looking to buy a home? 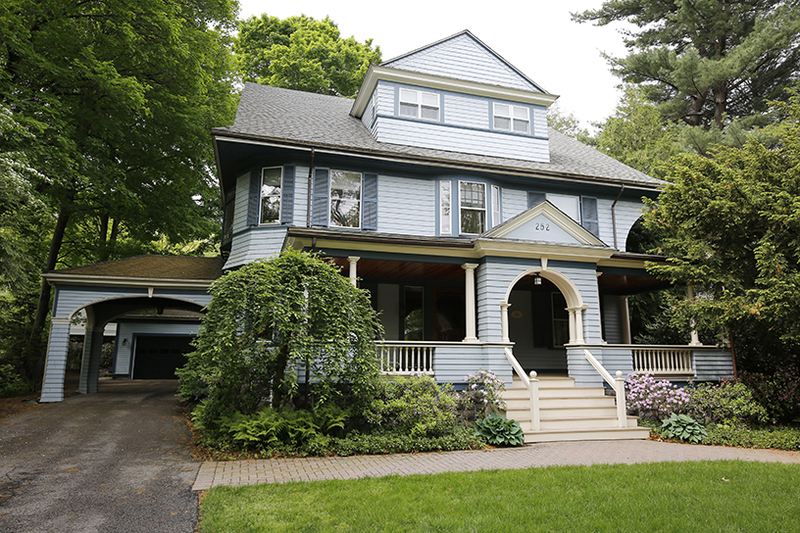 View a sample of homes for sale by the Coldwell Banker Residential Brokerage Brookline office. Learn more. 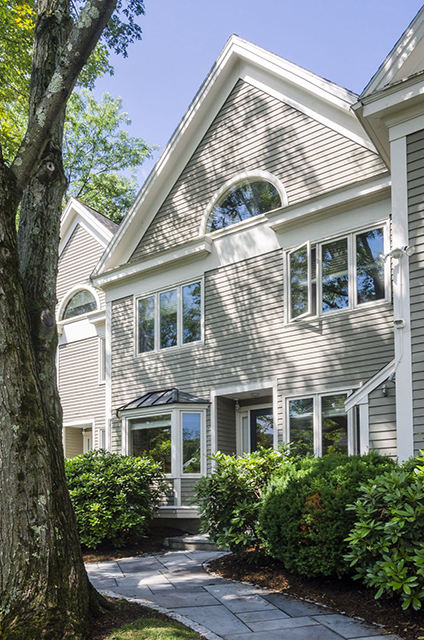 This rarely available Chestnut Hill townhome sits on a quiet knoll off the main road. 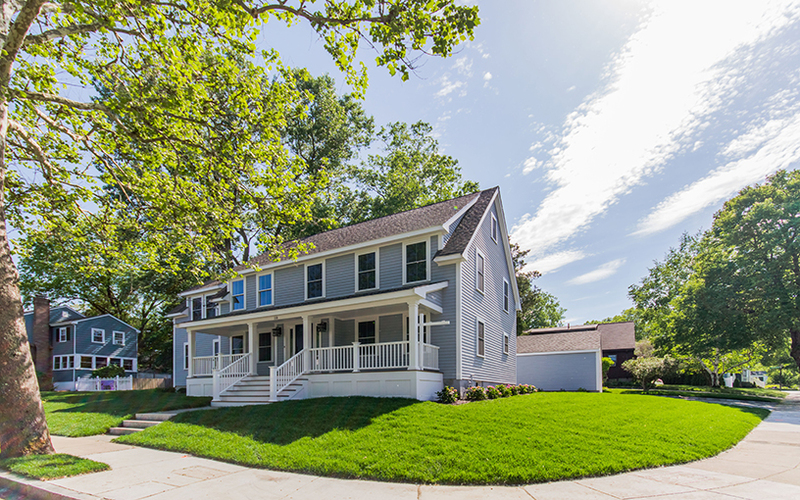 Spectacular 5 bedroom, 3.5 bathroom new construction home in a sought-after neighborhood near the Arboretum! 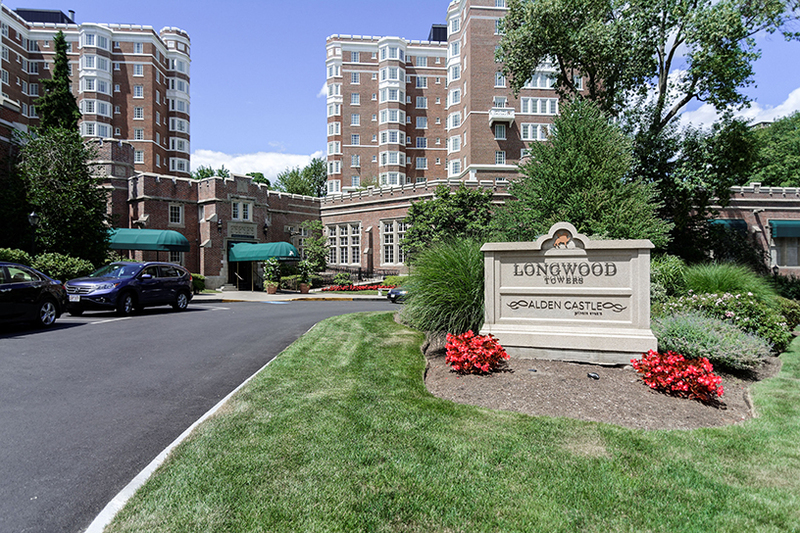 Pampered lifestyle in this two bedroom, three bathroom condo is at Brookline’s luxurious Longwood Towers. 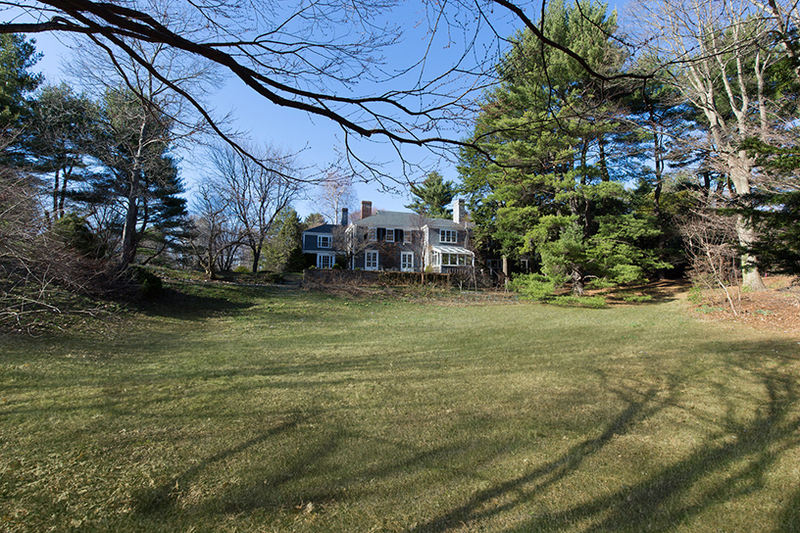 1939 Shingle-Style Colonial residence situated on 1.16 landscaped acres in Sargent Estates overlooking Sargent pond. 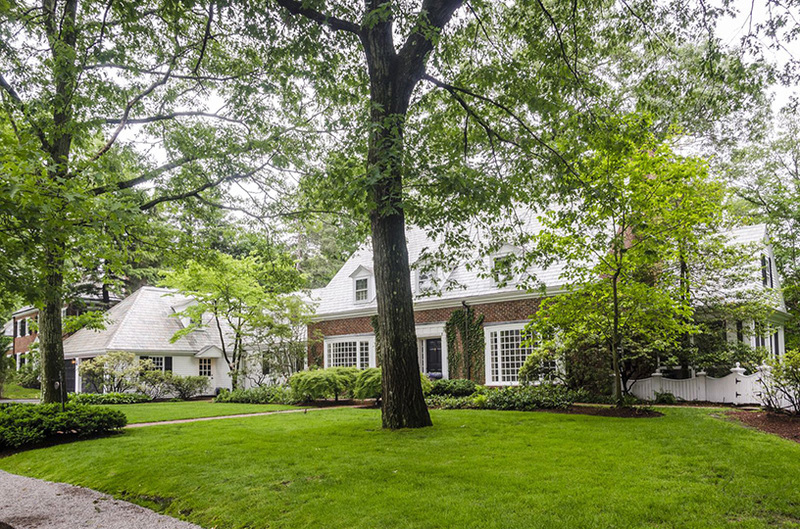 Meticulously maintained and extensively renovated 1937 Colonial in the prestigious Chestnut Hill area of Brookline. 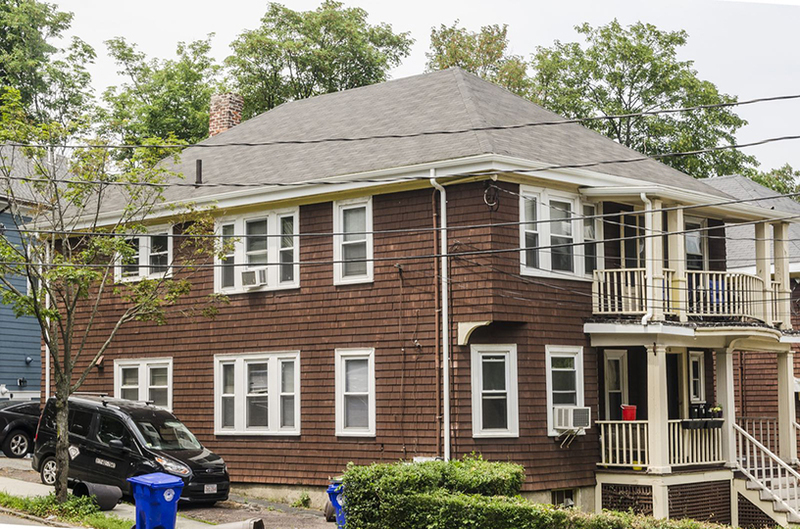 Rare investment opportunity to own a two-family in Brookline Village near restaurants, shops, bus and train. 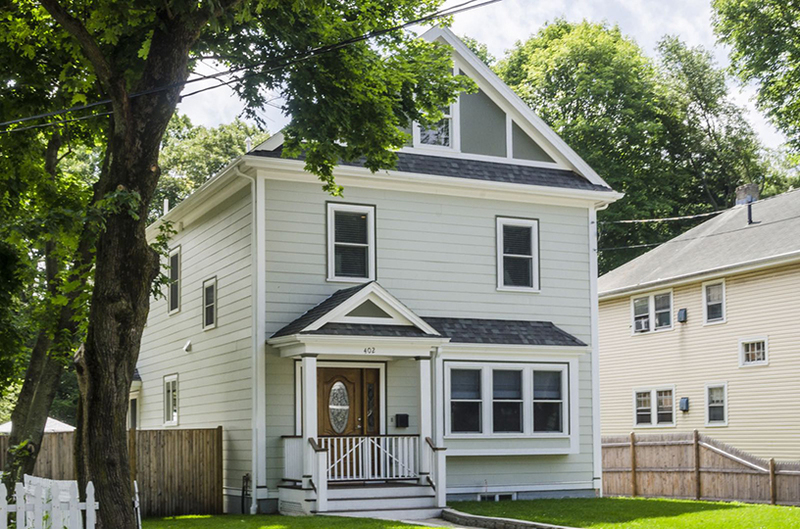 Gorgeously preserved and modernly updated, this 5 bedroom, 3.5 bath home is a beautiful grand-dame Victorian in the heart of Newton Highlands. 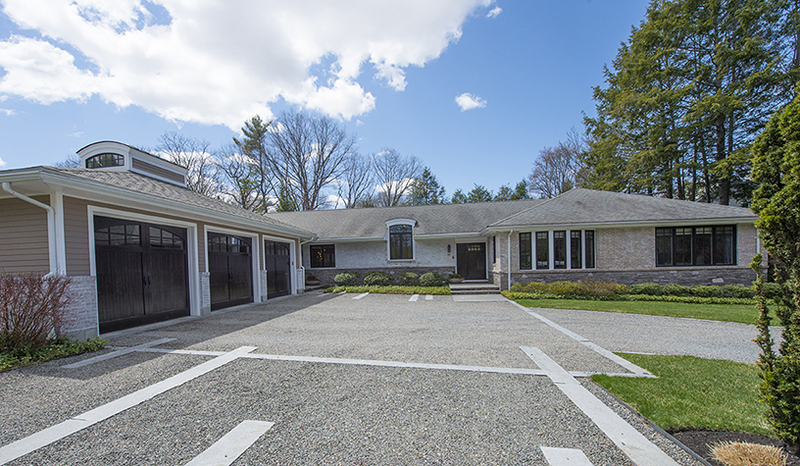 A stunning new construction with impeccable craftsmanship has a dramatic open floor plan with contemporary flair. 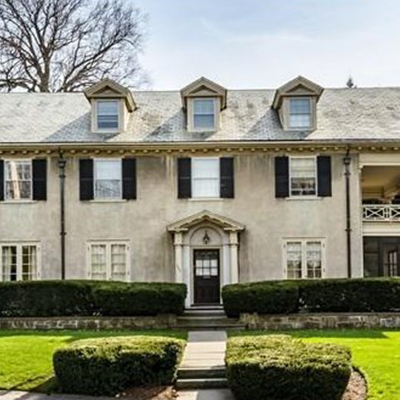 Superbly redesigned residence on one of the most desirable streets in Chestnut Hill. 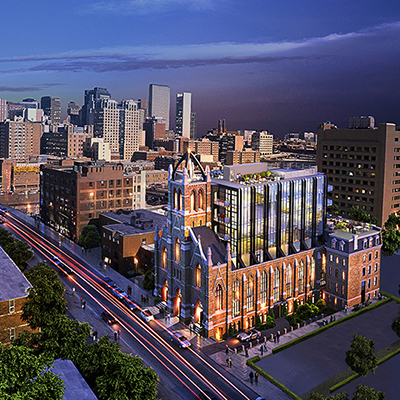 Fabulous dream home opportunity! 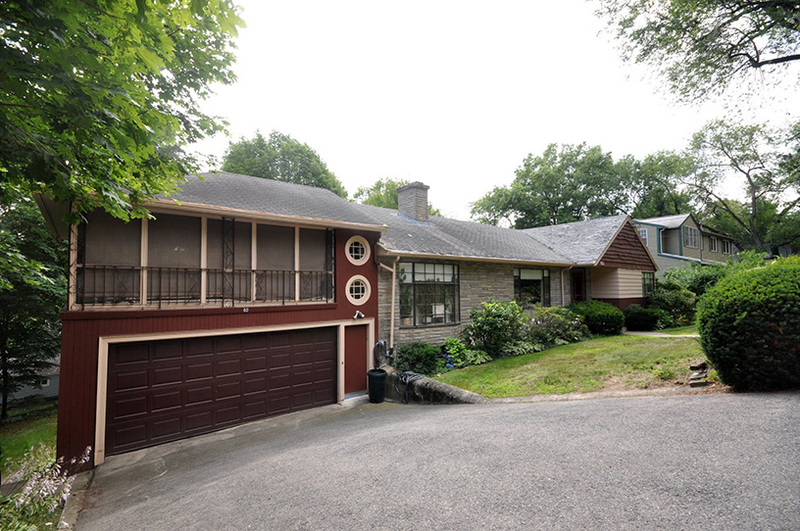 Spacious stone and shingle Ranch in choice Baker School/Chestnut Hill location. 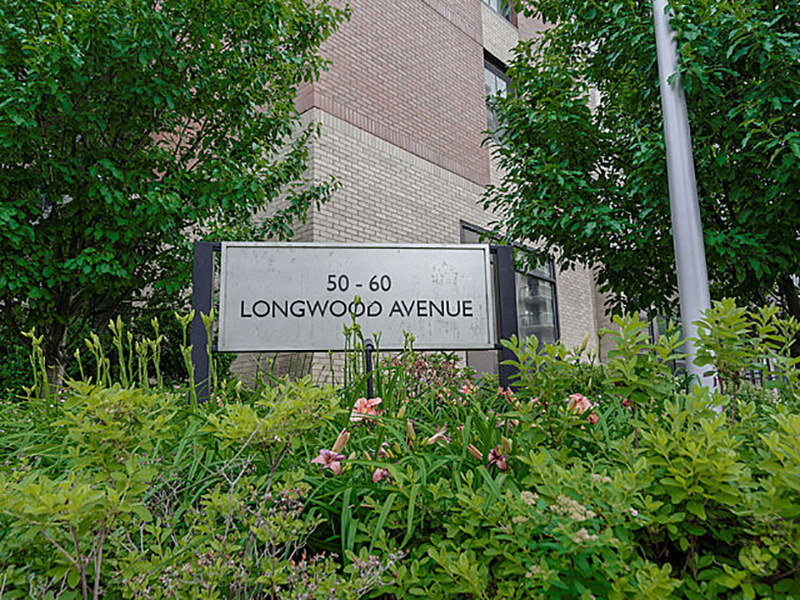 Renovated luxury condo in Coolidge Corner within an elevator/doorman building, one garage parking and 24 hour concierge. 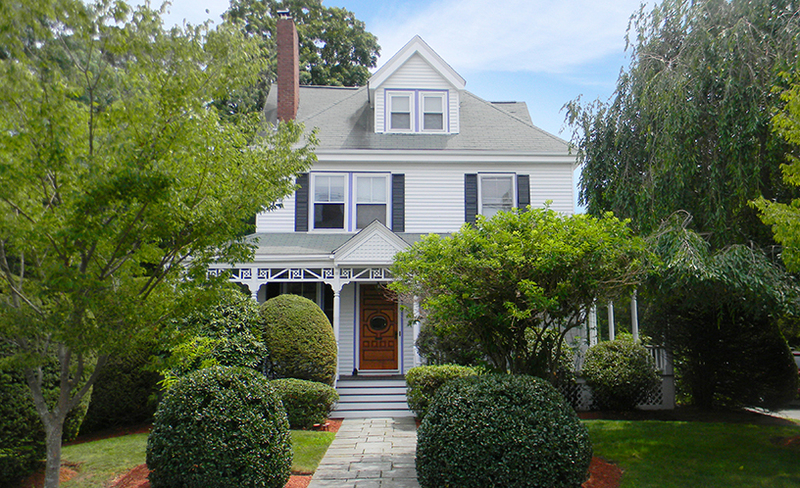 Beautiful red brick Colonial home located within the exclusive Fisher Hill neighborhood of Brookline. 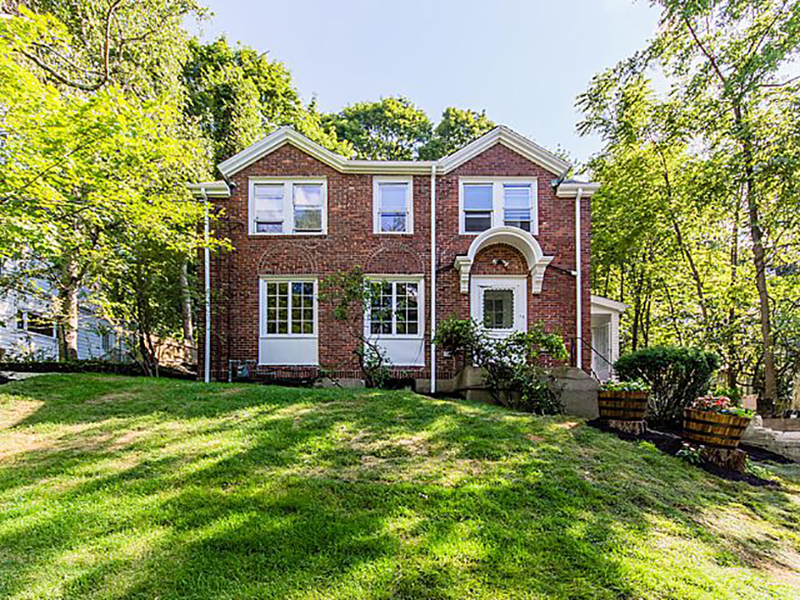 Amazing opportunity to bring this gracious brick Colonial back to its original grandeur. Luxury living at its finest. 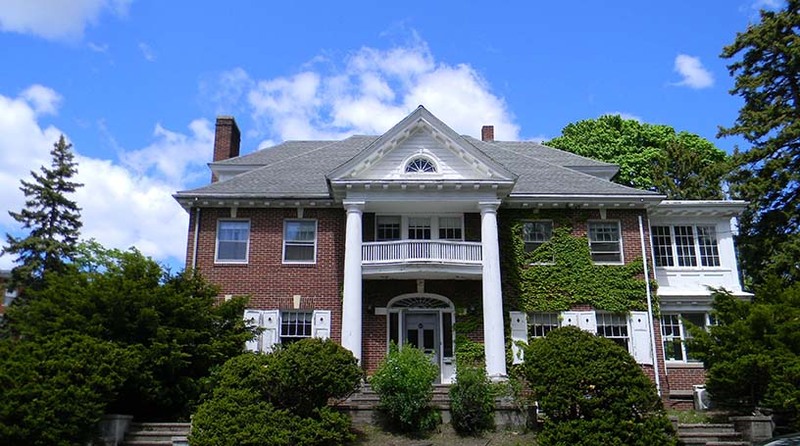 Longyear at Fisher Hill! 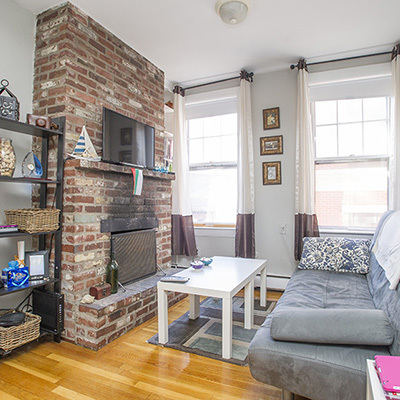 Perfect for easy living and entertaining. 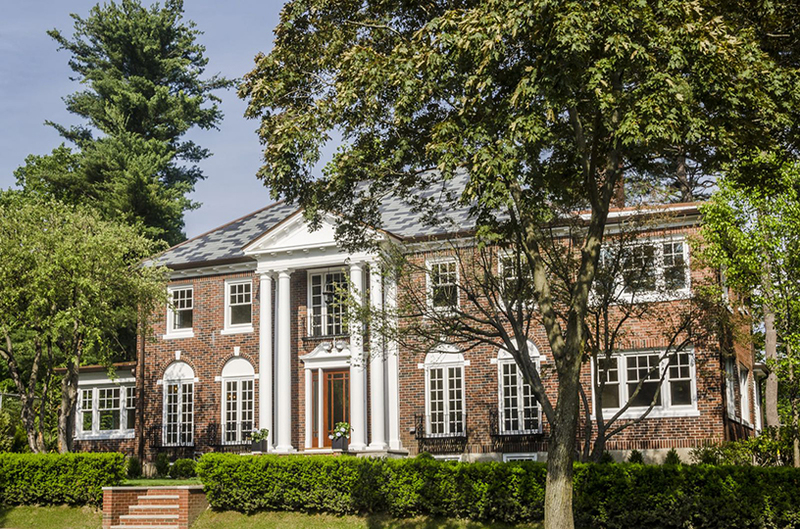 Chic and sophisticated Chestnut Hill residence boasts architectural design, custom pool, cabana and sport court. 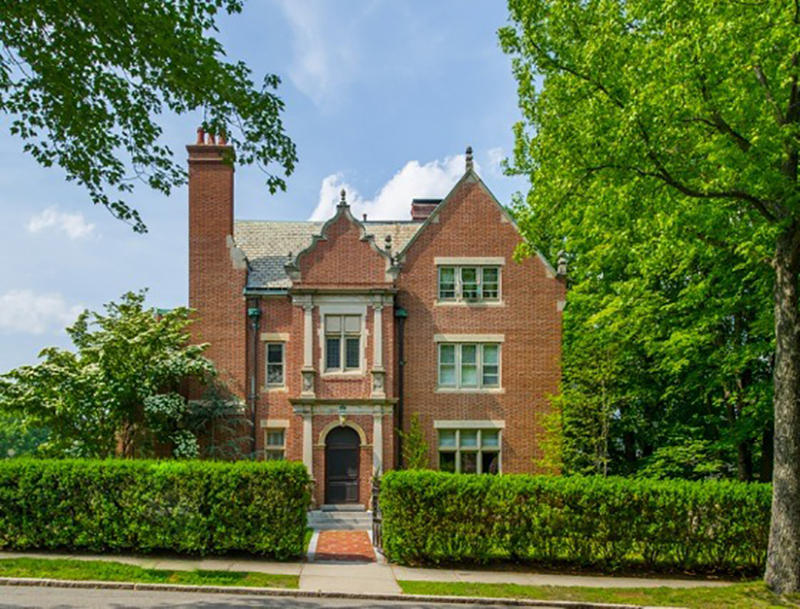 Grand and gracious 1892 Victorian gem set on a stellar half acre+ of lush landscape. 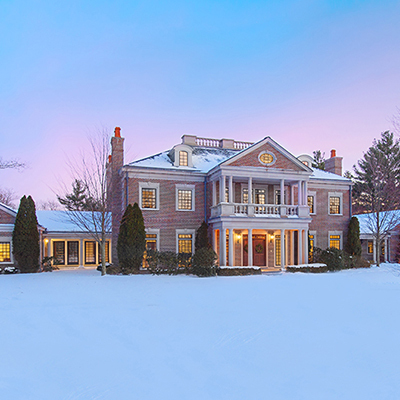 Located in Fisher Hill, masterfully crafted 12 room brick Jacobean home with European grace. 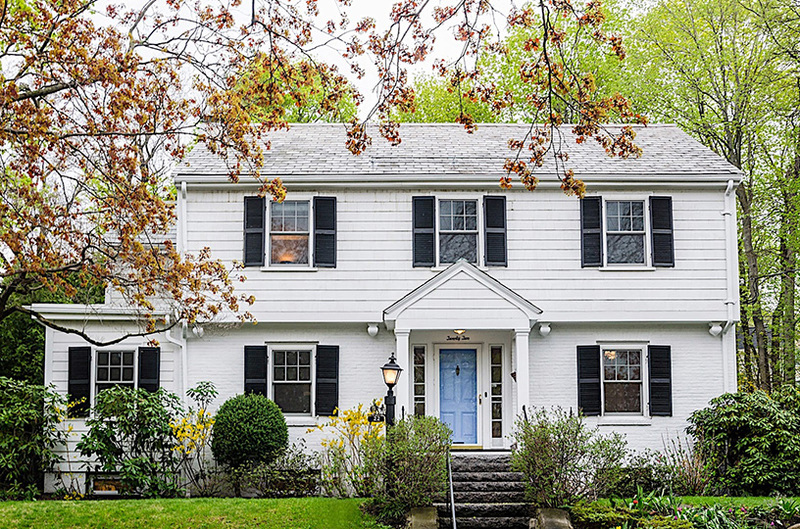 This stunning, sunny Georgian Colonial has been completely renovated with attention to every detail. 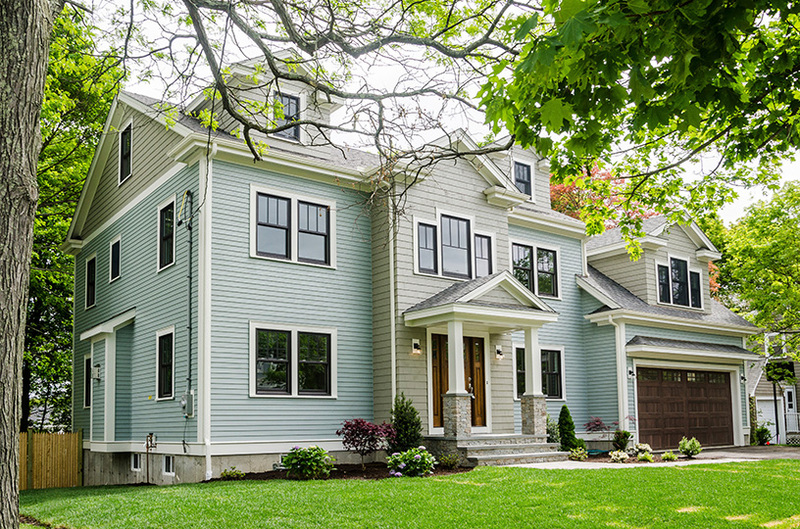 Stunning top-to-bottom 2013 renovations of this 1920's expanded Bungalow located in Newton Centre. 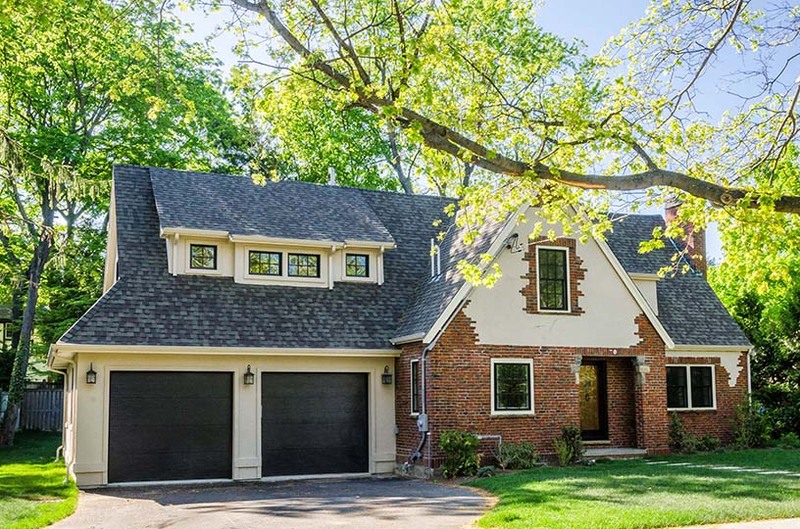 Stunning comprehensive renovation of a 1920's Tudor. Open layout perfect for easy living and entertaining.